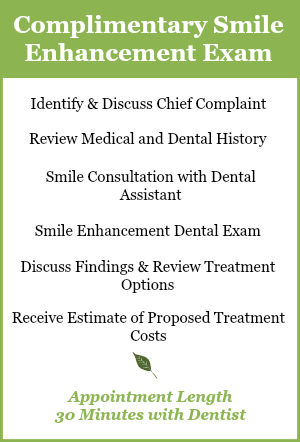 At Dentistry for the Entire Family, our goal is to provide you a five star dental appointment experience. 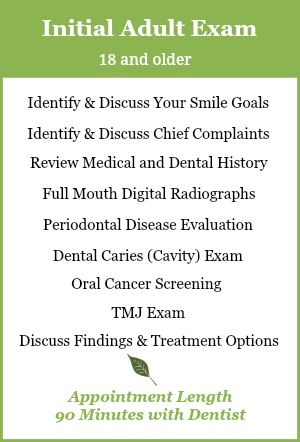 At your first visit with us, members of our dental team will spend time getting to know you, and listen to understand how we can best work with you to help you achieve your dental health goals. 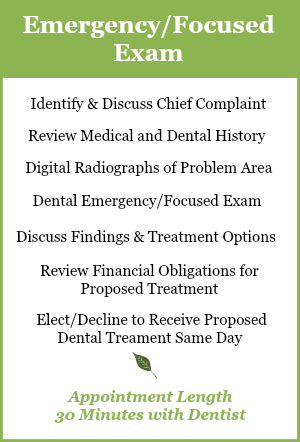 Whether it’s to brighten your smile, clean your teeth, or restore a broken tooth, our dentists we’ll devise a treatment plan to help you achieve your dental health goals and maintain your smile for a lifetime! We have been providing pain free, gentle dentistry for over 40 years. Click to read reviews from our existing patients. 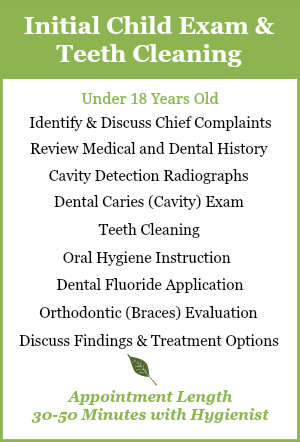 Dentistry for the Entire Family offers a vast number of amenities to provide you a pain-free, timely, and a positive dental appointment experience. Personalized, one to one attention…no overbooked providers! Click here to read additional available amenities. List of any questions or concerns you wish to discuss or ask about. Dentistry for the Entire Family has available, different types of appointments based upon what you wish to accomplish on your first appointment with us. 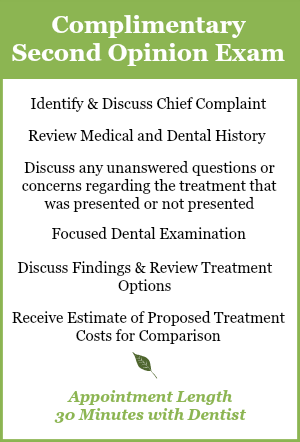 Please feel free to contact us at (763) 586-9988 or by email: support@dentistryfortheentirefamily.com if you’re unsure about what type of appointment will best fit your needs.